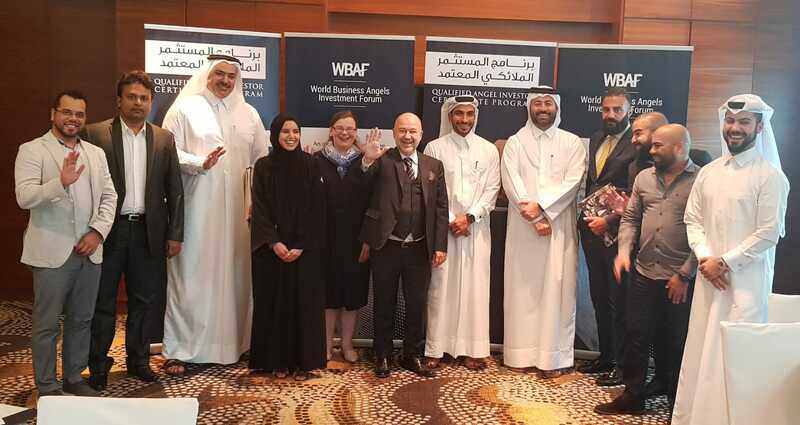 Certified Angel Investor Course (QBAC+) of the World Business Angels Investment Forum – an affiliated partner of the G20 Global Partnership for Financial Inclusion (GPFI) – concludes at the Qatar Development Bank. The programme was delivered over two and a half intensive days, finishing with a proficiency exam. 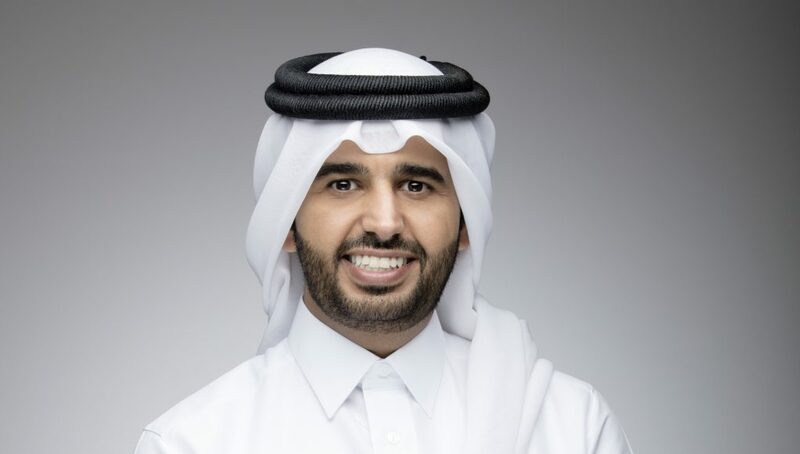 Qatar Development Bank CEO Abdulaziz Al Khalifa shares insights about angel investing and the QBAC+ programme in this exclusive interview with Angel Investor Review. Let me first ask you about how this course came about. What was QDB’s motivation for offering this certification programme to potential angel investors? The QBAC+ course came at a time where Qatar is witnessing major Economy transformation through undertaking the development and implementation of Major strategic initiatives. 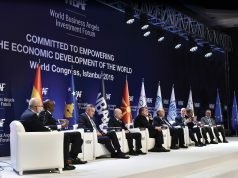 These strategic initiatives were developed in responding to current political situation represented by the imposed blockade by neighbouring GCC countries and adverse economic conditions that requires Qatar to achieve its self-sustainability and achieve the required economy diversification as outlined in Qatar National Vision 2030. Provide local citizens with the appropriate coaching programs to ensure that they have the required knowledge and skills. Promote creativity, innovation, pioneering and entrepreneurship. Create alternative funding resources to ease access to finance in order to support business ideas, business plans and start-ups. Promote Angel Investing’s global best practices. Support Angel Investing Activities through enhancing the participant’s skills and knowledge, which enables them to make better investment decisions. Find an alternative source of funding for start-ups and early stage businesses. Provide technical and managerial mentorship. Increase the chances of achieving growth and better returns to both; founders and investors. What is the role of angel investors in the innovation ecosystem of Qatar? 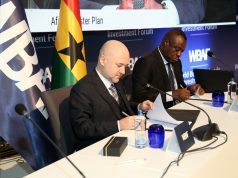 Investing in technology & high-tech business sectors. Focus on providing disruptive and innovative solutions that has high potential of scalability and growth. Strive to be actively involved in businesses to achieve growth and success. Provide the required mentorship and business networking to founders. Provide businesses with access to alternative funding through investing individually or through syndicates. 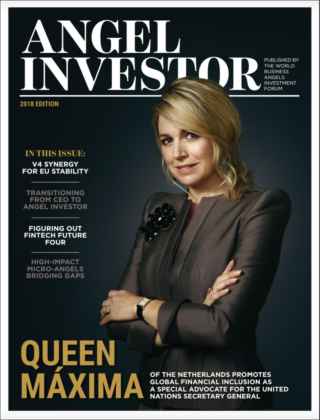 How does QDB support angel investors? Jointly source interesting and promising start-ups predominantly locally but also globally. Cooperate on analysis and valuation of start-up ideas and business plans. 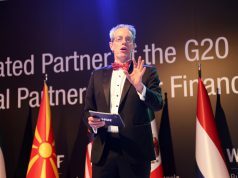 Development of strategy of co-financing as well as follow on investment (e.g. helping jointly financed companies to receive follow on investments by VC funds). Why did you feel the need to offer QBAC+? It is important to offer this course to Angel Investors to bring in the world’s best Angel Investment practices and foster investors’ skills and knowledge. 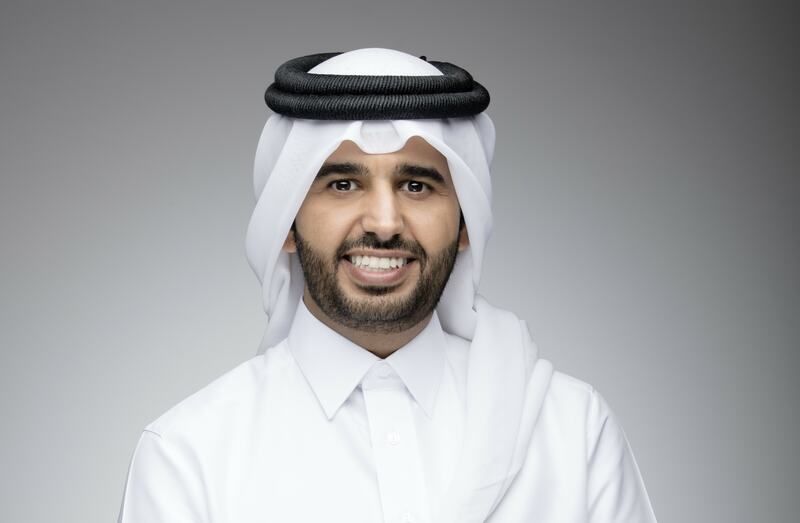 How does QDB engage with early and post-early stage equity markets in Qatar? QDB offers special investment programs designed for businesses at different stages of their life cycle, including early seed start-ups, Series A, B and C investments. In addition, QDB coaches and supports its portfolio companies throughout the entire time of its development and focuses on qualifying them to receive next stage third party financing. Do you believe angel investing is only for millionaires? Angel Investors are not required to be HNW individuals to invest in start-ups but they should understand that Angel investing is generally associated with high risk and uncertainty. However, and According to the prudent investment rules set out by leading regulators such as SEC (US) and FCA (UK), Individuals with a Net Worth of less than USD 500,000 are strongly discouraged to invest as angel investors as the risk of losing capital is very high. How does QDB engage with the QBAC+ certified graduates after the course? QDB will conduct a thorough survey to ensure that graduates have the right knowledge and professional skills to engage with Angel Investing activities and match Qualified Angel Investors with Start-ups and early businesses for funding the mentorship purposes. QBAC+ training is organised upon the request of corporates or institutions who want to enrich the knowledge of their staff about angel investment. 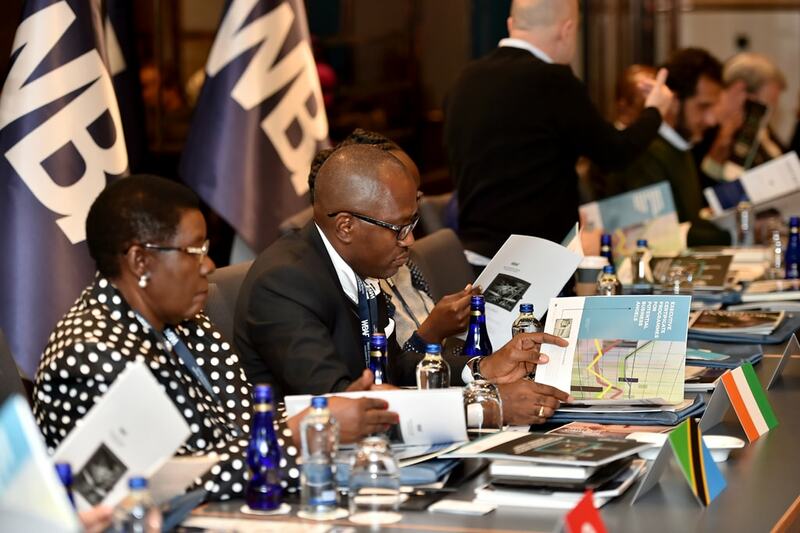 The training is usually conducted at the premises of the institution or corporate or, if they prefer, a meeting room in a hotel, university, chamber of commerce or stock exchange. The maximum number of participants accepted for each training is 25.